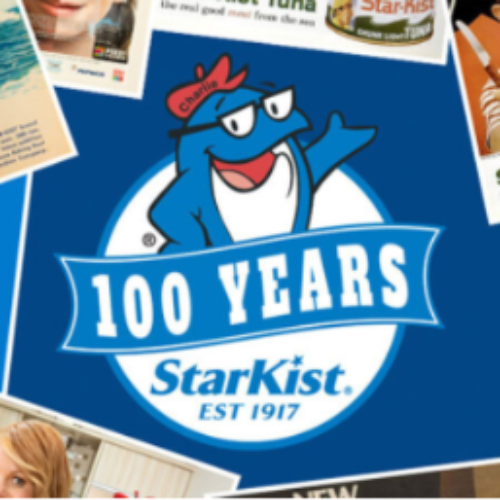 You can enter the “Share Starkist” Sweepstakes from Starkist for your chance ot win the grand prize of $10,000 or a weekly prize pack valued at $1,000. This week’s prize pack includes an Amazon Echo, Roomba Vacuum and an Amazon gift card. Entry ends August 17, 2017. 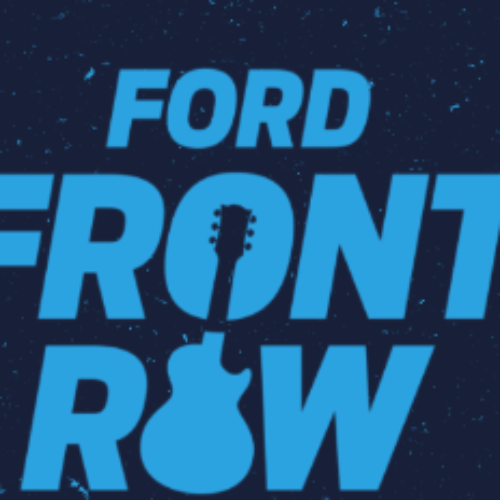 You can enter the Ford Front Row Sweepstakes from Ford Motor Co. for your chance to win a Ford vehicle of your choice valued at $47,000 plus a trip for two to an exclusive Ford Front Row concert. Entry ends July 13, 2017. 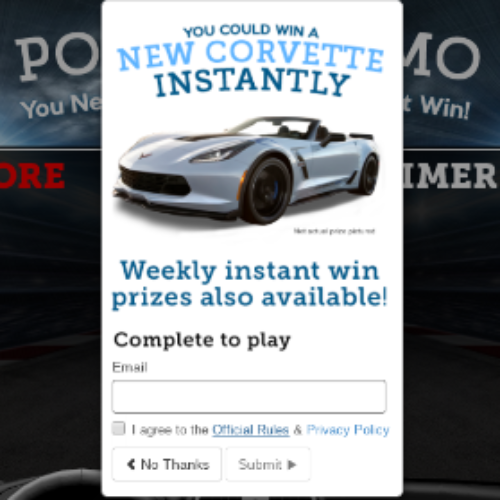 You can enter the Corvette Grand Sport Instant Win for your chance to win a 2018 Chevrolet Grand Sport Corvette valued at $66,490 or one of 13 weekly prizes that include an Amazon Firestick and a $50 Amazon Gift Card. Entry ends September 30, 2017. 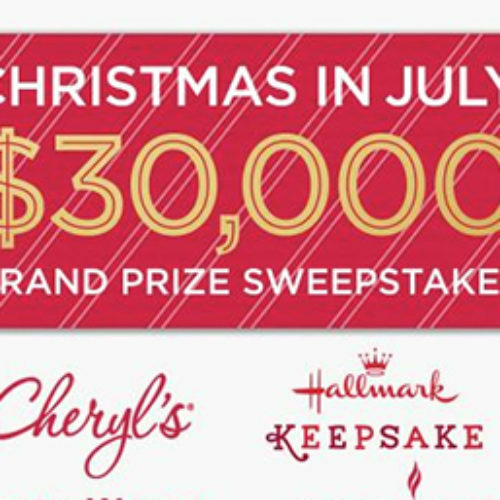 You can enter the Christmas In July Sweepstakes from QVC for a chance to win the grand prize of $30,000 or fabulous weekly prizes from Luminara, HomeWorx by Harry Slatkin, Berkshire Blanket, Hallmark, Harry London and more. Entry ends July 31, 2017. 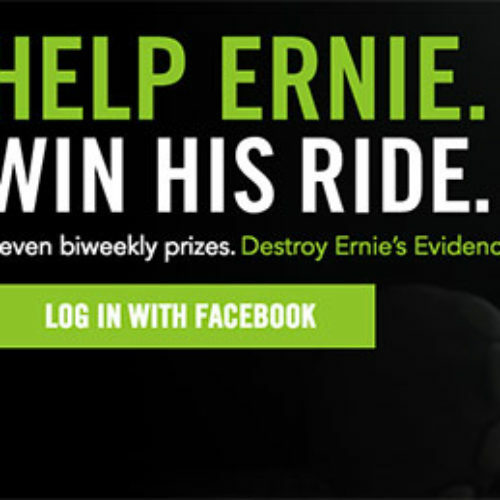 You can enter the “Destroy Ernie’s Evidence” Sweepstakes from Wonderful Pistachios for your chance to win the grand prize 2017 Jeep Wrangler valued up to $40,000 or win a bi-weekly prize like $10,000 cash, $5,000 in StubHub or AirBnB credit or Coachella VIP passes. Entry ends June 30, 2017. 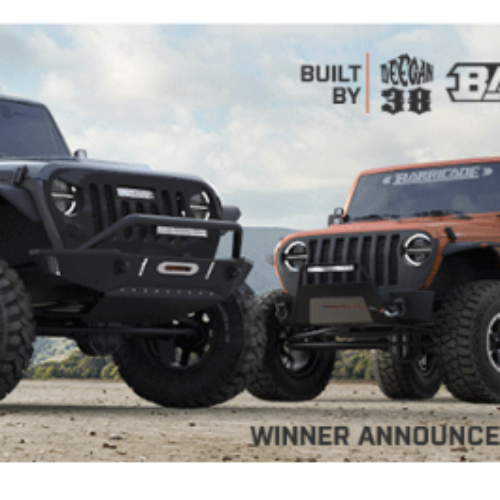 You can enter the His And Hers Jeep Giveaway from Extreme Terrain Off-Road for your chance to win two (2) 2018 Jeep Liberty Wranglers built by Deegan 38 and Barricade Off-Road. Their combined approximate retail value is $100,000. You can keep one for him and one for her, keep one and sell one, give one away or whatever you choose to do. Entry ends November 15, 2017. 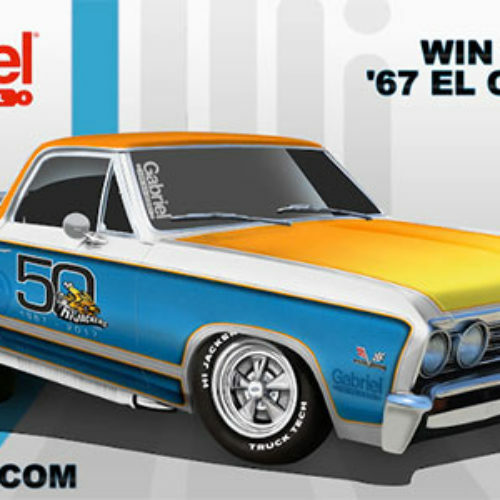 You can enter the 50th Anniversary El Camino Sweepstakes from Gabriel HiJackers for your chance to win a custom 1967 El Camino built on Truck Tech! Entry ends August 30, 2017. 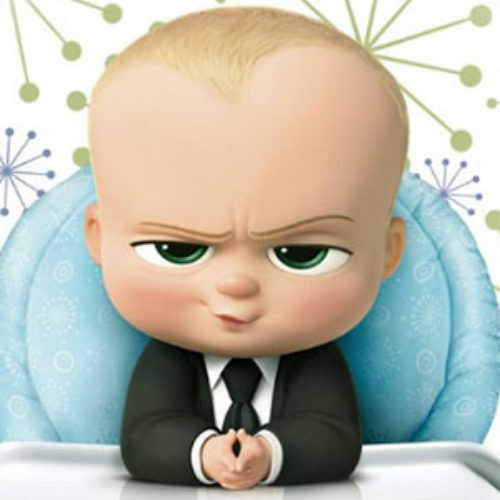 You can enter the Boss Baby Sweepstakes from Barbara’s for your chance to be one of 1,200 winners of a pair of tickets to see Boss Baby or win a private screening of Boss Baby. Entry ends July 31, 2017. 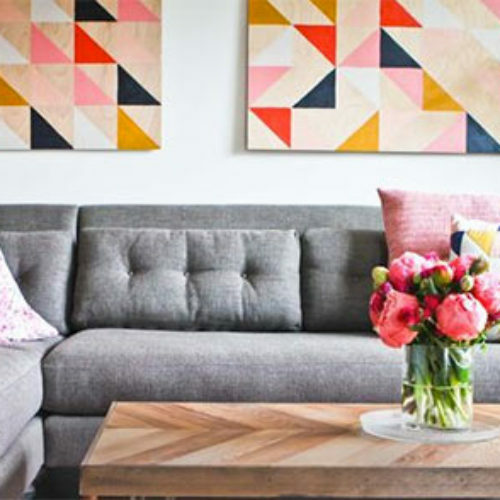 You can enter the Ultimate Holiday Redesign Sweepstakes from USA Today for your chance to win a $10,000 credit to spend on home design products and services on Houzz, including optional advice from a design professional. Entry ends January 27, 2017. 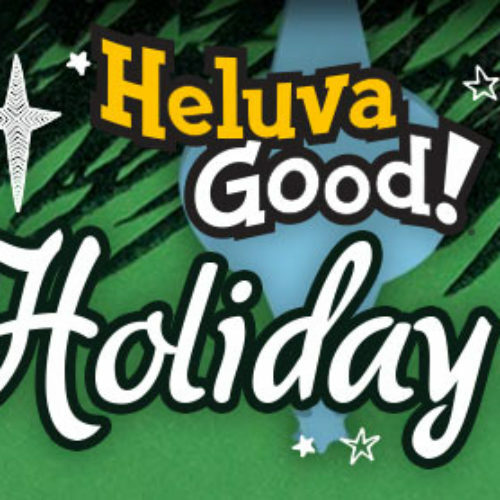 You can enter the Holiday Dipventure Sweepstakes from Heluva Good for your chance to win one of 50+ prizes to take your parties to the next level including a Sony 60” Smart TV, a Nikon D3400 Camera and a $500 Visa Gift Card. Entry ends January 02, 2017.